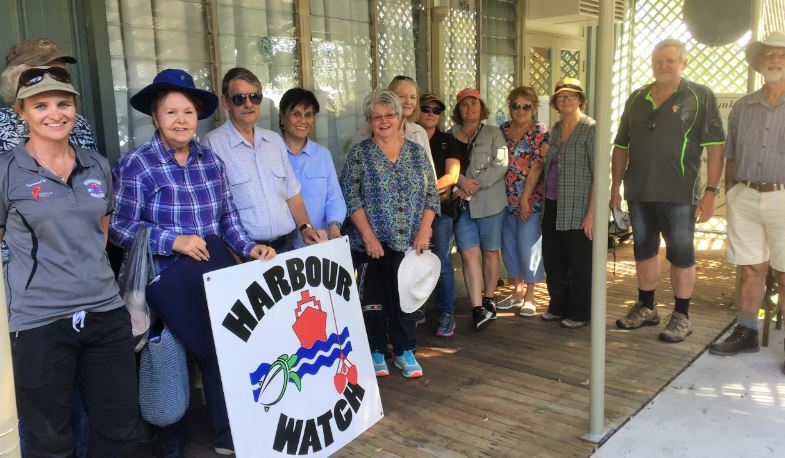 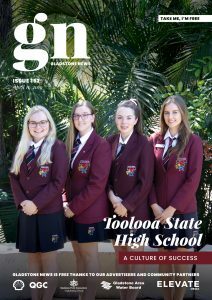 Harbour Watch ran a free Catchment Crawl of the Boyne River last week from the upper reaches, in the Boyne Valley, to the mouth, where the Boyne  River enters Gladstone Harbour. 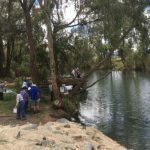 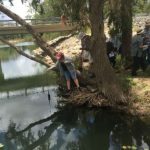 The Catchment Crawl aimed to expose local citizens to the scientific methods of water quality testing and data recording whilst exploring the changing nature of the Boyne River. 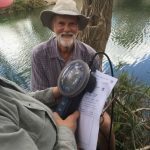 25 keen volunteer citizen scientists spent the day measuring the abiotic water quality parameters of temperature, salinity, dissolved oxygen, pH and turbidity at multiple sites along the Boyne River, with the collated data published on the publicly accessible water monitoring database, EarthEcho. 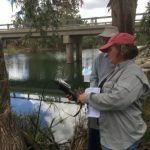 The citizen scientists used industry-standard water monitoring equipment to collect water quality data at Builyan, Nagoorin, Boynedale (Awoonga Dam) and Bray Park Pontoon, Boyne Island and interpreted the health of the Boyne River at these sites. 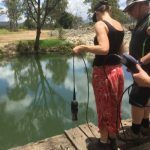 We are pleased to report the Boyne River to be in ‘Good Health’ at all monitored sites. 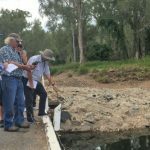 Harbour Watch Project Officer, Somone Boston, said she hoped the Catchment Crawl would encourage people to become regular citizen scientists to assist in monitoring water quality across the region. 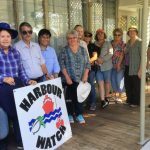 This event was part of the citizen science grant that was awarded to Harbour Watch by the Gladstone Healthy Harbour Partnership.